The iStick QC 200W with MELO 300 Sub-Ohm tank is the latest installment to Eleaf’s user-friendly iStick platform, combining the incredibly powerful 200W iStick QC device with Eleaf's high performance MELO 300 tank to bring us the most powerful iStick device released by Eleaf to date. 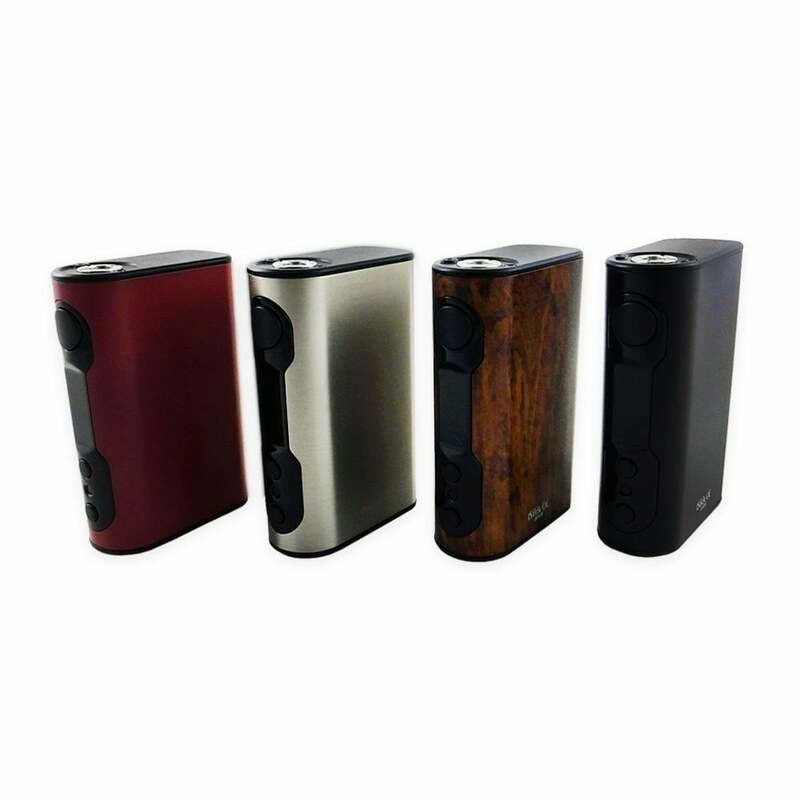 The sleek iStick QC 200W device is an intuitive box mod that offers a beautiful overhaul from the previous iPower 80W. When compared to its predecessor, the iStick QC 200W has seen a dramatic increase in wattage potential, effectively performing at wattages that have never before been seen from an iStick device. 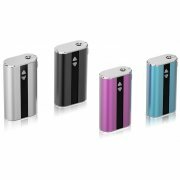 The iStick QC offers a massive 5000mAh internal battery that's capable of handling up to 200W of pure vaping power at a constant 50A discharge rate. 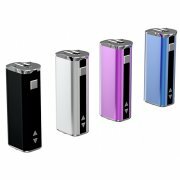 The long-lasting internal 5000 mah battery is fast charging, offering a lightning fast 1.5A quick charge Micro USB port that enables surprisingly fast charge times, as well as a platform for upgrading the iStick QC Firmware. 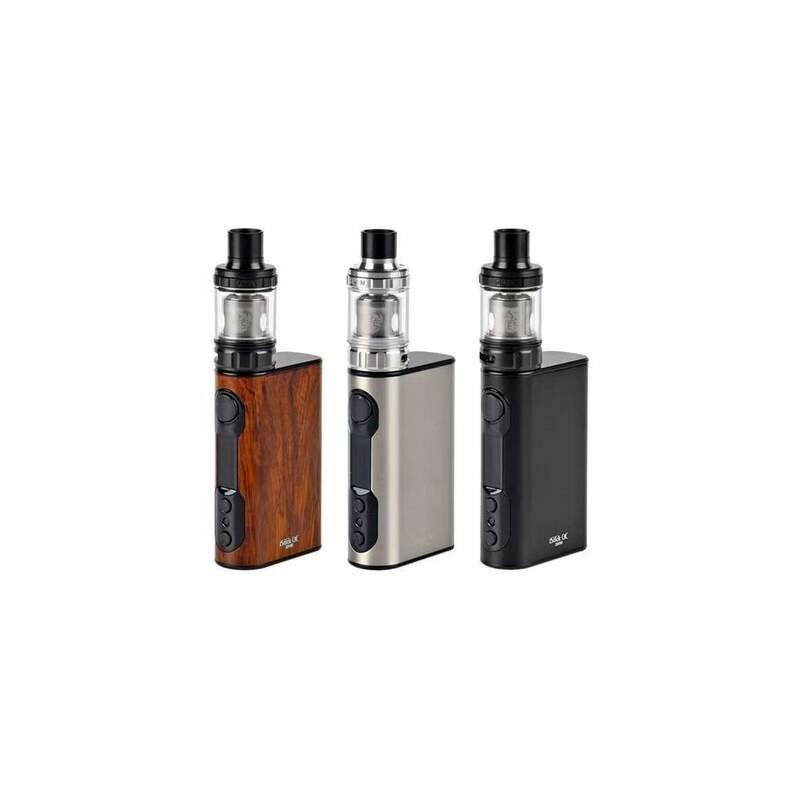 The iStick QC 200W is equipped with Eleaf's latest onboard Temperature Control suite, providing accurate Temperature Control with the industries most popular TC vaping wires. Along with its Nickel, Titanium and Stainless Steel compatibility, the iStick QC features three customizable TCR modes (M1, M2, and M3) which allow the user to set their own custom temperature coefficient of resistance and further fine-tune their TC vaping experience. What's more, the three custom TCR modes will allow the user to vape with any new Temperature Control wires that are released in the future. 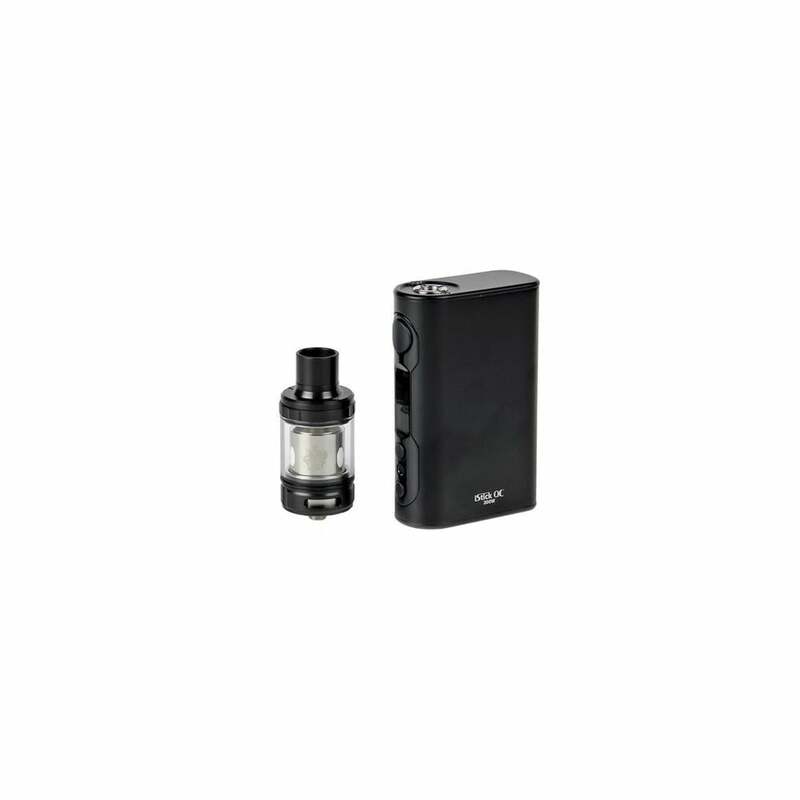 In Wattage Mode, the iStick QC 200W offers a unique preheat function that grants faster ramp-up times when using the device at higher wattages. 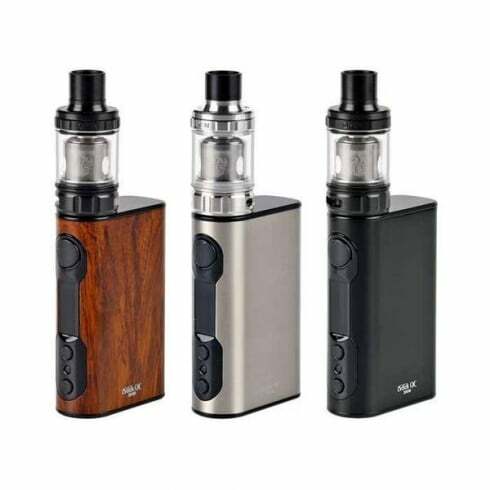 Similar to Eleaf's iPower 80W box mod, the iStick QC features a small rectangular chassis, Stainless threaded 510 connection (compatible with 25mm tanks and lower), large firing button, bright OLED screen, two regulatory buttons, and a designated selector button. 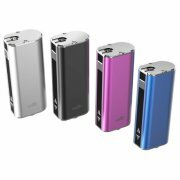 Eleaf embedded the iStick QC 200W with Dual Circuit Protection, ultimately protecting the user from overcharging, over-discharging and over-current to increase the device's safety overall and protect the user when vaping at higher wattages. 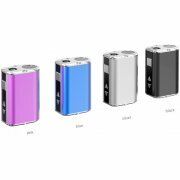 Additionally, the iStick QC device is compatible with Eleaf’s RC adapter, which effectively transforms the iStick QC 200W mod into a power bank. With the RC adapter (sold separately), the iStick QC can be used as a secondary battery for any device that charges via USB cable. Pairing remarkably well with Eleaf’s iStick QC 200W is the MELO 300 sub-ohm tank- a powerful 3.5mL tank that’s fully capable of handling the impressive power output of the iStick QC. Pre-installed inside the MELO 300 is the ES Sextuple 0.17 ohm atomizer head that’s rated for best use between 100-300W. This powerful sextuple coil head features three dual-parallel coils in vertical alignment, as well as three massive wicking ports that provide fast, rapid-paced wicking for nonstop vaping. 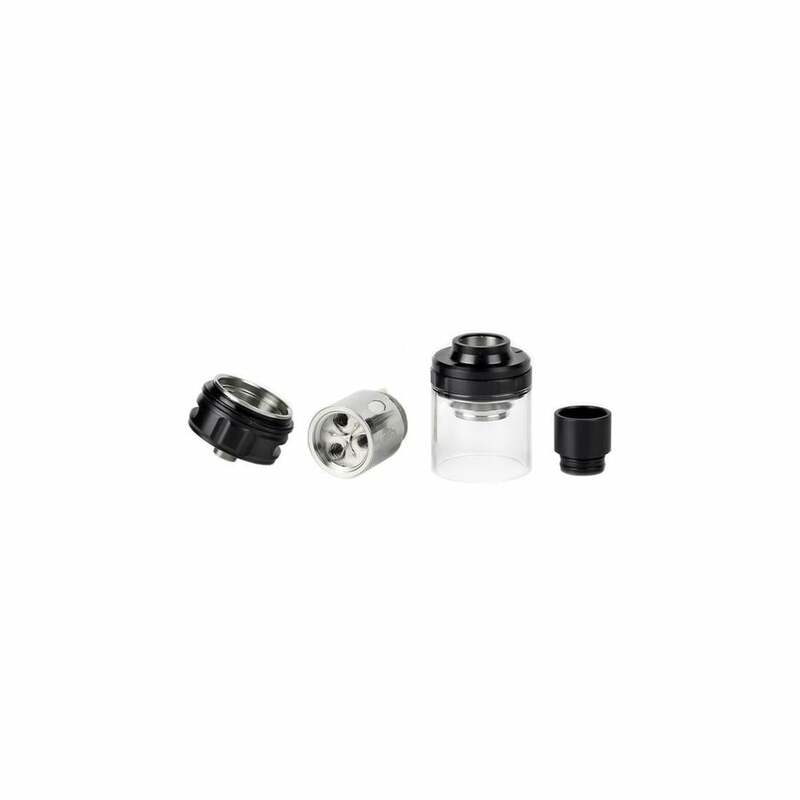 The top cap of the MELO 300 features a convenient retractable top-fill system that provides a fast and easy top-filling alternative to the traditional bottom-fill tank design. The sleek MELO 300 sub-ohm tank features a durable Stainless Steel frame and Pyrex glass e-juice housing that provides a distinct, minimal design that adds to the overall look and feel of the kit. Constructed into the base of the MELO 300 is a fixed dual adjustable airflow collar that easily opens and closes to meet the users’ exact vaping preferences, while promoting a flavor experience that’s quite unlike anything Eleaf has ever created. 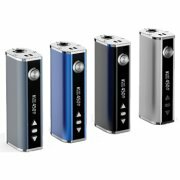 Eleaf’s all-new iStick QC 200W with MELO 300 kit provides a refreshing evolution to the intuitive and user-friendly iStick platform. The sleek and modern design elements of the iStick QC coupled with the MELO 300 sub-ohm tank offer a sophisticated kit that’s capable of handling incredibly high wattages while producing a flavor experience you won’t soon forget!